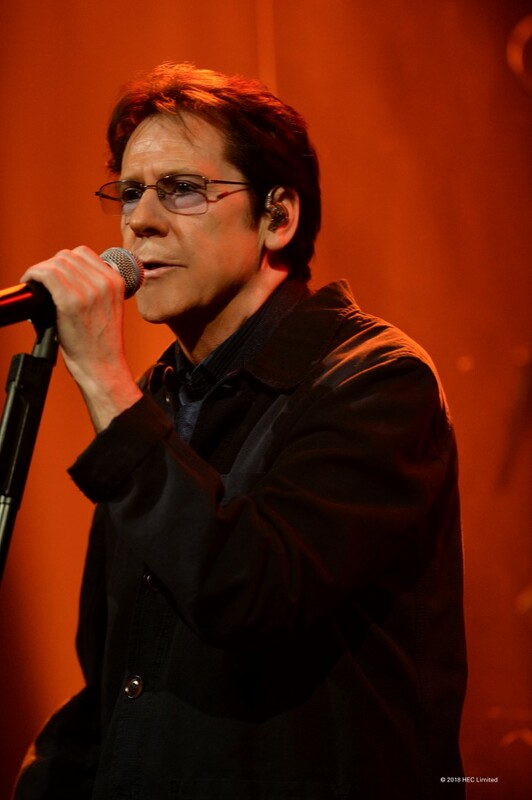 After 40 years in the music business, Shakin’ Stevens is about to embark on a new tour, stopping off at Birmingham, Reading, Salisbury and Northampton along the way. Shaky became an unrelenting force in British music, being the highest-selling singles artist of the 1980s, and the most successful charting Welsh artist of all time. “I’m a great believer that you only get what you put in – and I put it in everything I could,” says a defiant Shaky – and he still shows no sign of slowing down, with a brand new European and UK spring tour on the horizon. Here he is indeed, and his new tour: ‘Greatest Hits – and More!’ sees him travel across 18 cities in the UK, as well as all over mainland Europe. “There will be hits,” he says excitedly. “Some I haven’t sung for a long time. Songs from my record collection and of course newer tracks from the ‘Echoes Of Our Times’ album.” Shaky has an abundance of 33 hits, with 15 UK Top 10 singles that he tells me have been “brought up to date, but still recognisable”, but it’s the ‘more’ part that I’m particularly interested in. “Well we tried out some classic hit songs – and they worked, so people will be hearing some songs live for the first time in a long time, but I think if you say what you’re going to do you sort of ruin the surprise,” he says warily. It’s quite an achievement that after 40 years of being a recording artist, people are still coming out to see him live. How does that make him feel? 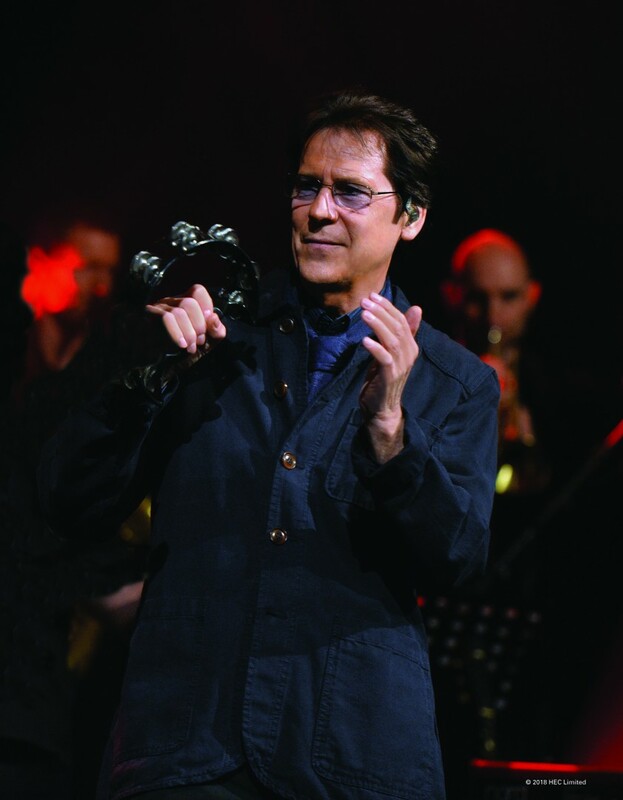 Shaky hasn’t just been busy touring either, but he’s also had strong success with most recent album ‘Echoes Of Our Times’ (released in late 2016), his highest-charting album since 1984. A personal, story-driven record based on Shaky’s ancestors, it received critical acclaim for its bold change in style. The denim and white boots went long ago, it’s all about the music, whether it be hits or the newer tracks, and in the ‘Echoes Of Our Times’ album, it was a rootsy and gritty guitar sound that felt like an homage to the dirty Americana of late Johnny Cash records. “But at the moment the attention is all being directed to the European and UK tour which starts in a few weeks’ time. Leading up to it I’ve been doing lots and lots of interviews.” His list of promo seems endless, with TV and radio appearances in the UK as well as Poland, The Netherlands and Germany. The Shaky name is just as prominent in mainland Europe as it on home soil. 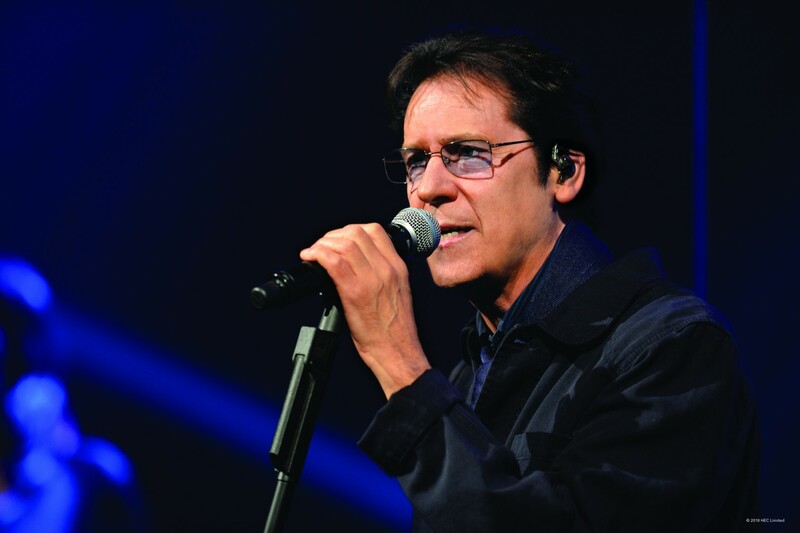 Shakin’ Stevens tours the UK in March. See www.shakinstevens.com for details.